Big Agnes' Blacktail tents offer spacious sleeping areas for a pair or family of campers. Easy access through two, side-entry doors and vestibules makes climbing over your tent mate for an early morning bathroom run a thing of the past. An excellent value for the entry-level backpacker or those who just want a super comfortable tent to bring on the trail. Big Agnes &apos; Blacktail tents offer spacious sleeping areas for a pair or family of campers. Easy access through two, side-entry doors and vestibules makes climbing over your tent mate for an early morning bathroom run a thing of the past. 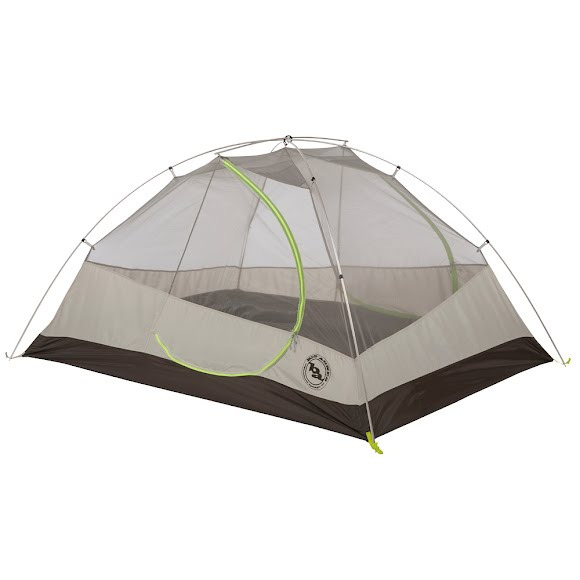 An excellent value for the entry-level backpacker or those who just want a super comfortable tent to bring on the trail.